As 2014 comes to a close, I want to thank my readers, share my top posts and reflect on what I learned as a blogger this year. Some wise people are saying that you cannot compare somebody’s first chapter with someone else’s twenty first chapter. This is certainly true. It’s also true that I spent my first 5 years of blogging mostly writing for myself. This was the first year when I set myself a concrete goal of expanding my audience and double my traffic. Apparently, my goal was a little too low, since I saw my pageviews increase 5x in comparison to 2013. I thank all of you, my readers, who stopped by to read and especially those who spent time commenting on my blog. I feel very honored, and you make me feel that all the hours that I’ve been putting into my blog gave you some useful insights or made you think or, perhaps, made you smile. While I might want to believe that my every post is fantastic (yes, really :)), there were posts that were clear winners of the year and contributed most to my growth. I want to share these posts with you one more time. What did I learn? That I will never again write a round up with 100 links. This is just simply too much work! But I am still glad that I have put 100 Ways to Have Fun with Math resource out there, and I hope that people are finding it useful. What did I learn? That it really pays to update older posts with better photos, pinnable images and links. Even though Mr Seahorse was written in 2011, it did quite well in 2014. What did I learn? Hands On Math Tools – Abacus was also an older post that I practically rewrote from scratch and added new graphics. Most of the traffic to it came from Pinterest. Pin descriptions on Pinterest are getting to be more important in driving traffic. What did I learn? I have put a lot of effort into these book recommendations series with mixed results. Books for 2 and 3 year olds seem to be consistently a lot popular than books for other age groups. I guess it reflects the facts that parents of younger kids are more likely to look for online advice. I have no idea why July series was most popular – it might have something to do with a lot of Pinterest traffic coming to it from one particular pin. What did I learn? I admit that while I enjoyed writing this post, I didn’t expect Gifts for Kids Who Have Everything to be quite so popular. Most of the traffic to it comes from various Pinterest pins and from Pinterest search. One thing that I observed is that sometimes it really helps for a pinnable image not to give out too much about the content of the post. What did I learn? Get time sensitive posts at least 4 weeks before the event and try to hit the right search keywords. Halloween Chemistry Ideas was written for Kid Blogger Network fall giveaway, but most traffic to this post came from Pinterest. This post absolutely ruled my traffic for entire month of October. What did I learn? 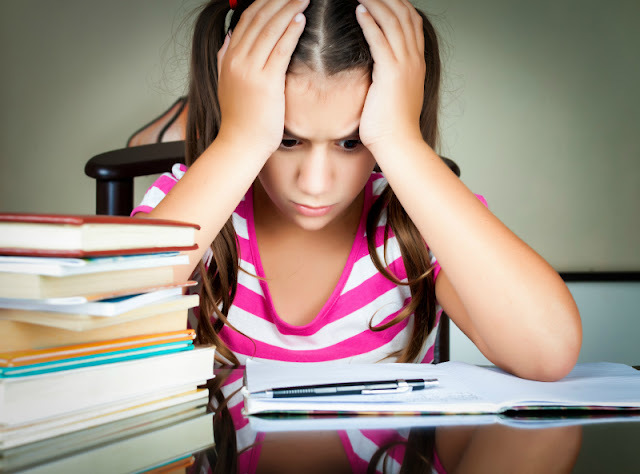 For once that the topic of gifted learners and their unique challenges has an audience even though several people jumped in to say when Back to School for Gifted Learners was shared on Facebook that gifted kids are privileged brats who don’t deserve any sort of special services. Since I am trying to share activities and ideas for gifted children ever so often, I am glad I am finding my voice and my audience. This was my only post this year that was shared by a mega Facebook page Kids Activities Blog and by several other big pages, so those shares helped make this post #3. What did I learn? First of all that many parents are interested in this topic :) How to Teach Your Child to Read Early stayed in my top 7 since the moment it was published, and I am happy about it, since I wanted to share that parents do not need to buy expensive reading curriculums and there are plenty of FREE resources available for teaching children to read. 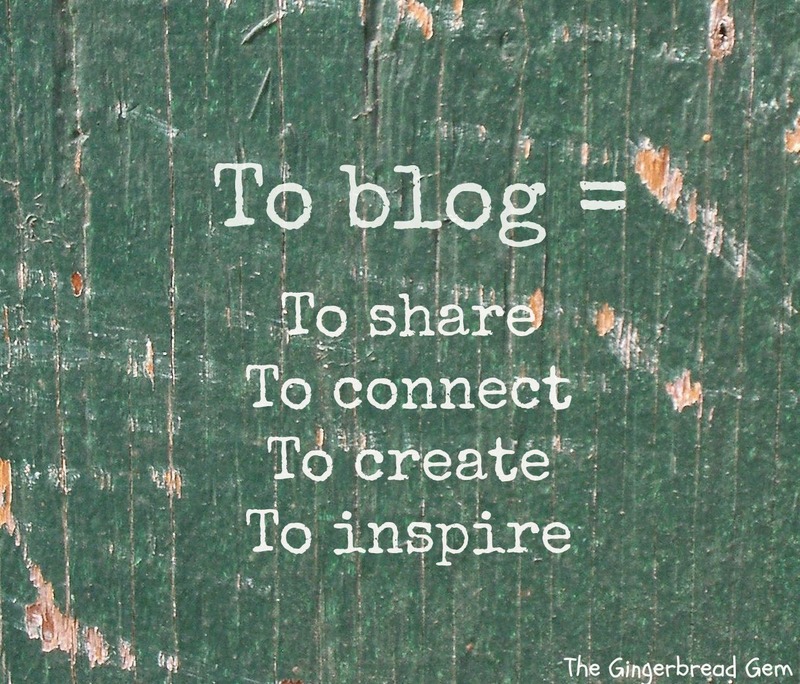 In 2014 I fully appreciated the fact that blogging has become a team sport. Yes, we, blog writers, work alone, but interacting with other bloggers, especially with bloggers of Kid Blogger Network allowed me to think more about my content and photography and about how to communicate my ideas to my readers. I am very grateful to big and small bloggers who shared my posts in round ups and on their Facebook pages bringing my blog to their readers. I am very grateful to my Facebook community that has grew 4000 strong this year. I am grateful to each reader who took time to read and comment on my posts. I am really looking forward to each interaction and hope that you will come back to read more. I am excited and nervous about 2015. Excited, because I have a lot of ideas for my blog. Nervous, because my work load changes again, and I am yet to find the time in the day I can dedicate to my blogging habit. I want to continue my book recommendations series that I started in June and then I plan a new fun math series. As my daughter put “learning to cook” on her list of goals, I want to try cooking more with her and will write about that on my blog. And, as always, there will be science, math, and engineering – the subjects that are near and dear to my engineering heart. Even my husband might make a guest appearance on my blog later this year sharing some of his paper crafts. I am looking forward to a fun year with you, my readers, and wishing you a Happy New Year! 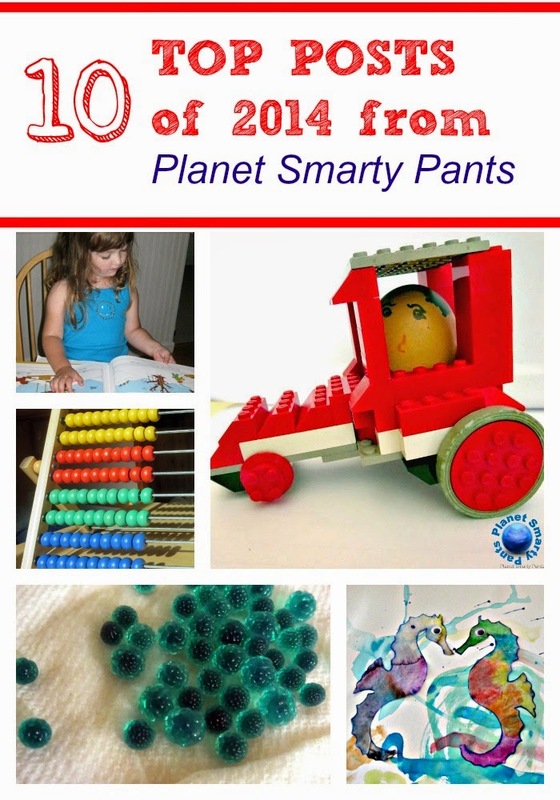 Follow my Pinterest board Planet Smarty Pants Blog. Follow Natalie Planet Smarty Pants's board Planet Smarty Pants Blog on Pinterest. I loved how you put this together. It was really interesting to see what worked and why it worked. I'm super impressed with all your hard work and how it's paid off. Apparently I should try some of these FB share days you've been doing. Knowing you struggled with whether to continue blogging or not - it's nice to see that you were rewarded for continuing! These are all wonderful posts - it's easy to see why they did well! I hope your husband does share some of his paper crafting - he does incredible work! Amazing work this year!! You are an insperation. I hope I can one day get my blog to the level yours is at. I know I'm bookmarking many of these pages to try when Z gets to be a bit older. I am definitely going to be checking out that math round up! And thank you for sharing what you learned as a blogger from those posts...I need to work on getting those holiday-type posts up a lot earlier than what I do now!